WT51822-S4AT is a high performance ,low power radio transmit and receive system module use Nordic BLE 4.1 nRF51822-QFAA as the controller chips. 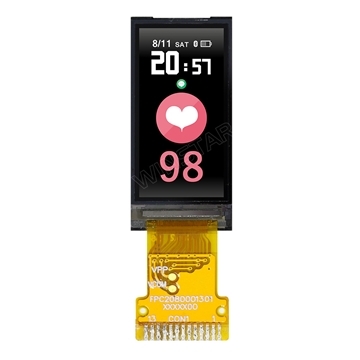 It has the smallest volume package in the industry, the size is 18.5*9.1*2.0, suitable for most applications which pay more attention to the size. 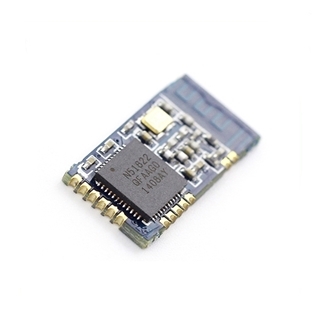 The module integrate the complete standard low energy Bluetooth 4.0 protocol (compatible with BLE4.0) stack S110 drive. 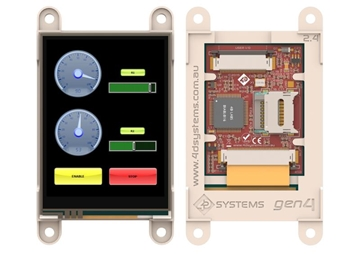 Customer's MCU is connected to the module by UART port, it will automatically send a broadcast code after the module starts. As the master, APP device can scan and search the broadcast from module in order to establish the connection. 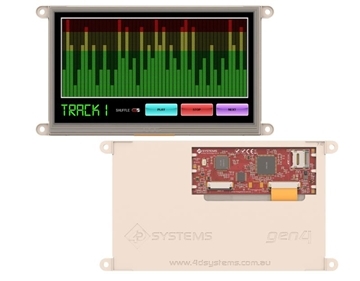 After success, it can conduct two-way communication link with mobile device APP by serial port. 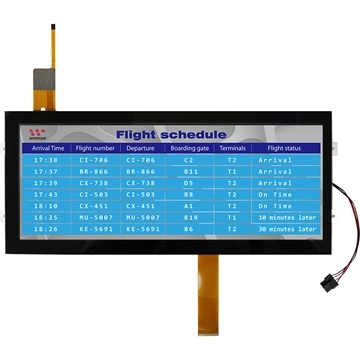 Through UART interface, the user can exchange data or control the communication parameters of module. The meaning of data is defined by the upper application user. 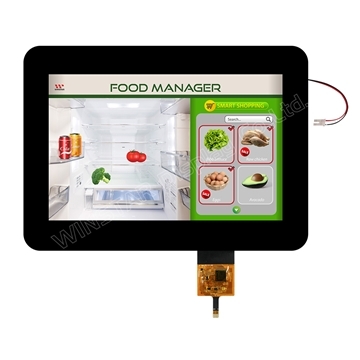 The mobile device can operate to the module through APP, the data will receive by the module and pushed through UART MCU. After the module received a data packet from the client MCU serial port, it will be automatically forwarded to the mobile device. Transparent transmission (Bridged method) easy to use and fast, no Bluetooth protocol stack development experience can use too. 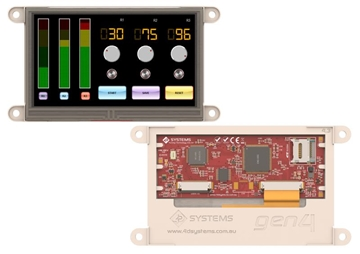 Supports serial AT commands, the user can modify the basic parameters like the serial port baud rate, name, MAC address of the module, etc.